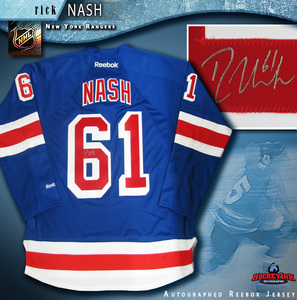 Tim Horton's Hockey Day in Canada Auctions!! 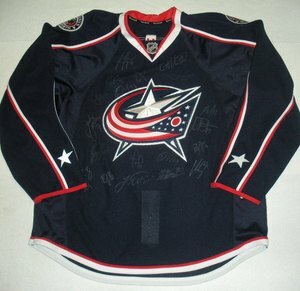 NHL Auctions and Hockey Day in Canada are giving you the chance to bid on unique items not offered anywhere else!! Choose from Daniel Alfredsson game-used stick, Sidney Crosby signed jersey, a weekend package for Stratford, Ontario, Canucks 09-10 team signed jersey and more!! Proceeds benefit the Hockey Night in Canada Help Fund!! Montreal Canadiens Game-Worn Centennial Jerseys!! 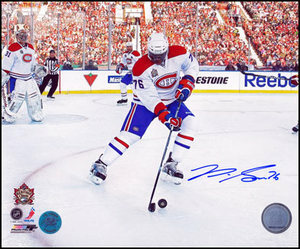 NHL Auctions and the Montreal Canadiens are giving you the chance to bid on the Montreal Canadiens jerseys worn during their Centennial game on December 4, 2009!! 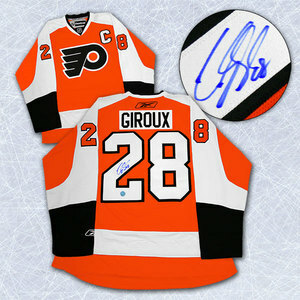 Choose from jerseys worn by Scott Gomez, Hal Gill, Sergei Kostitsyn, Carey Price and more!! 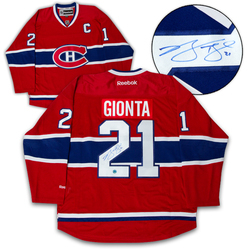 Proceeds benefit the Montreal Canadiens Alumni Association! !